Filmmaker Karan Johar‘s Kabhi Khushi Kabhie Gham… was epic for more than one reason. It gave some iconic Hindi cinema characters and one of them was Poo. The oh-so-stylishly-mean character was played by Kareena Kapoor Khan while child-artist Malvika Raaj played the younger Poo in the film. 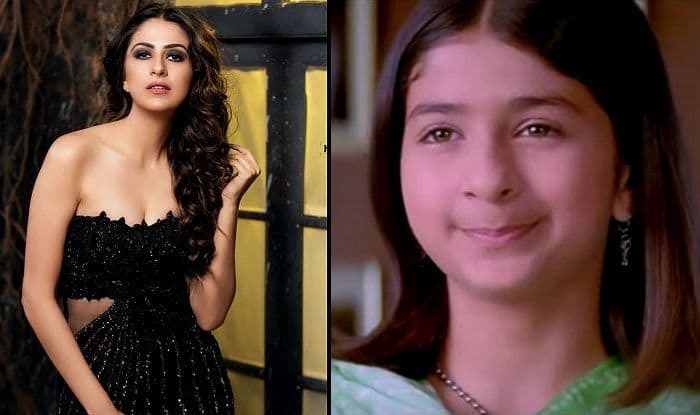 Now, the same little Poo from K3G is finally making her Bollywood debut in a full-fledged role. As reported by Mumbai Mirror, the actress will be seen opposite Rinzing Denzongpa, who’s the son of veteran actor Danny Denzongpa. The film, directed by Jyoti Kapur Das, is titled Squad. It’s an action drama which is going on the floors in April this year. Already anticipating the film now?